I bought these guys back when Confrontation was still live game. 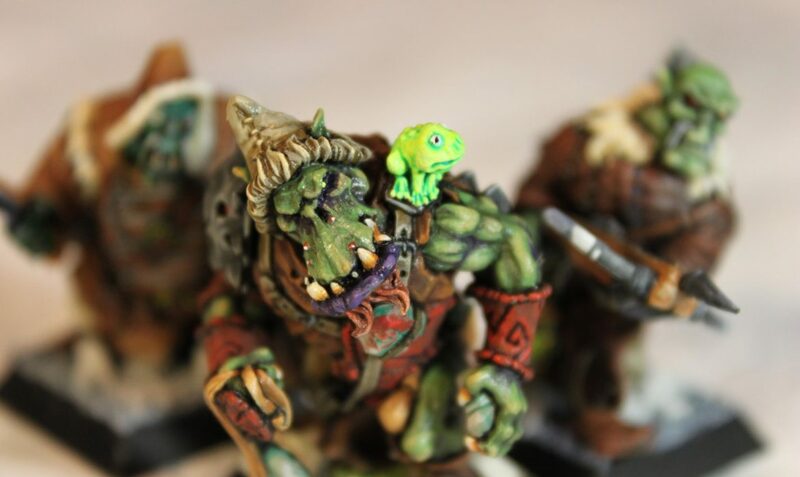 I actually painted Kolgor 6 years ago, but never got around to paint the two trackers. Now that I’m DMing Dungeons & Dragons, I’ve been able to breathe new life and purpose into these mighty fine orc minis from Rackham in our current campaign.